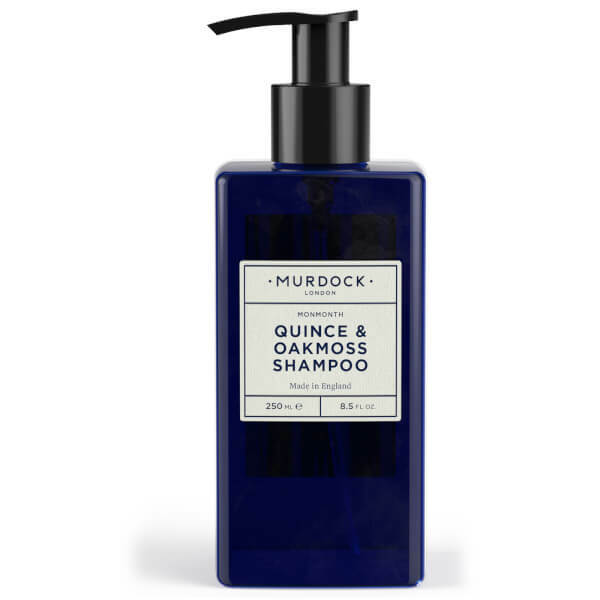 Murdock London Quince & Oakmoss Shampoo is a sulphate-free shampoo that performs a gentle yet effective cleanse on the hair and scalp. 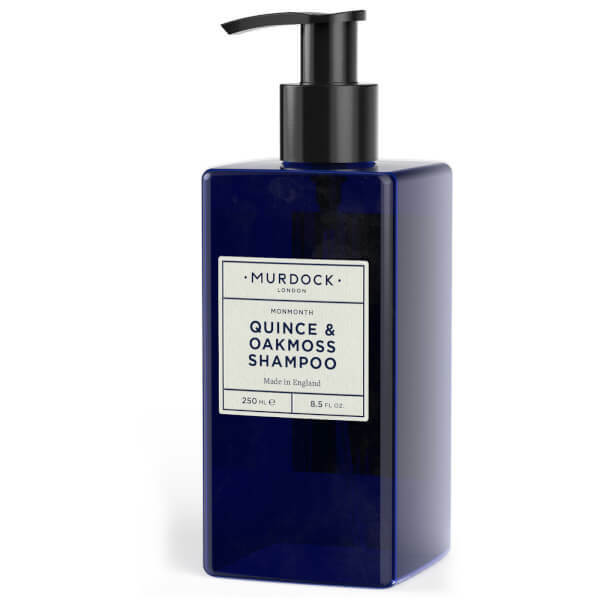 Cleansing away dirt and impurities without drying the scalp or follicles, the purifying, regular use shampoo will help to create a healthy scalp environment to promote good hair health. 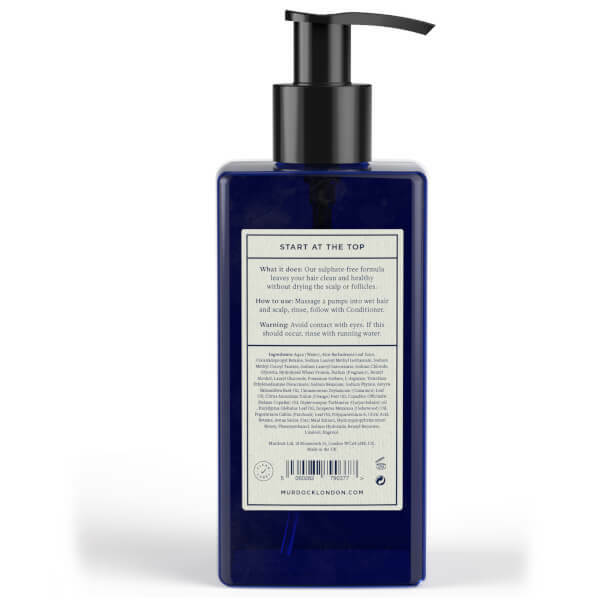 Massage two pumps into wet hair and scalp, rinse, follow with conditioner. 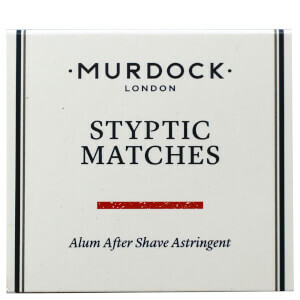 Aqua (Water), Aloe Barbadensis Leaf Juice, Cocamidopropyl Betaine, Sodium Lauroyl Methyl Isethionate, Sodium Chloride, Sodium Lauroyl Sarcosinate, Lauryl Glucoside, Glycerin, Phenoxyethanol, Hydrolyzed Wheat Protein, Parfum (Fragrance), Trisodium Ethylenediamine Disuccinate, Chlorphenesin, L-Arginine, Sodium Benzoate, Sodium Phytate, Amyris Balsamifera Bark Oil, Cinnamomum Zeylanicum (Cinnamon) Leaf Oil, Citrus Aurantium Dulcis (Orange) Peel Oil, Copaifera Officinalis (Balsam Copaiba) Oil, Dipterocarpus Turbinatus (Gurjun Balsam) Oil , Eucalyptus Globulus Leaf Oil, Juniperus Mexicana (Cedarwood) Oil, Pogostemon Cablin (Patchouli) Leaf Oil, Polyquaternium-6, Betaine, Sodium Hydroxide, Avena Sativa (Oat) Meal Extract, Potassium Sorbate, Hydroxypropyltrimonium Honey, Benzyl Benzoate, Linalool, Eugenol.